Amidst huge expectations, the theatrical trailer of 2 Point O released on Youtube. The trailer launch event took place in Chennai and immediately after the speeches of the actors, the trailer was released on Youtube and it promises a grand visual treat for all the fans. The theatrical trailer of the movie is not less than a technical brilliance with a lot of exciting aspects. 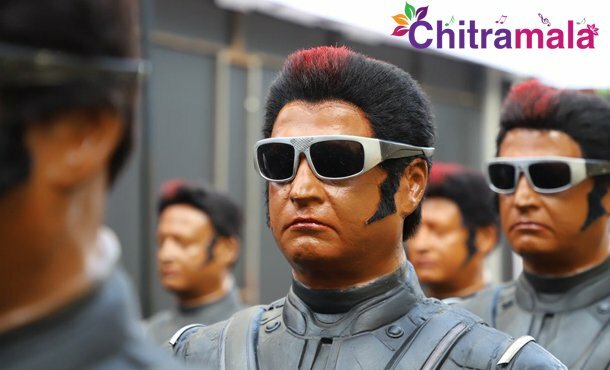 The reloaded version of Chitti from the first part is back in the second part and it sets the screens on fire. The trailer is filled with a lot of VFX sequences and it seems that the movie also carries an emotional story. 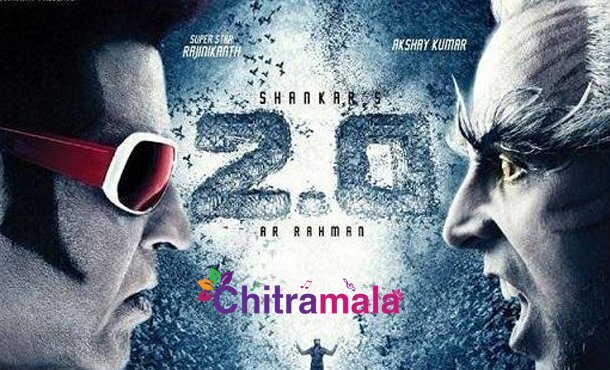 Shankar who tries to convey a social message in his films is going to tell us about the adverse impact of technology on human lives. Written & Directed by S. Shankar, the film was Produced by Subaskaran under Lyca Productions banner. The music was scored by A. R. Rahman and Nirav Shah was the cinematographer of the film. Anthony is the editor of the movie.